Last night at the 29th annual Footwear News Achievement Awards in New York, Kanye West was honoured with the “Shoe of the Year” award for the Adidas Yeezy Boost 350. Now if you’re a Kanye or sneaker fan, you’ll know that this was the most difficult shoe to get your hands on this year. It sold out in record time and as reported by Fashionista, Matches Fashion was reportedly hacked by people trying to score themselves a pair. And we don’t blame them. Since its release, Gigi Hadid plus the whole Kardashian family have been spotted wearing the sneaker. To read Kanye’s long (seriously, it’s long) acceptance speech, head over to Fashionista and then keep scrolling to see the shoes that won and shop the Yeezy pieces still available. 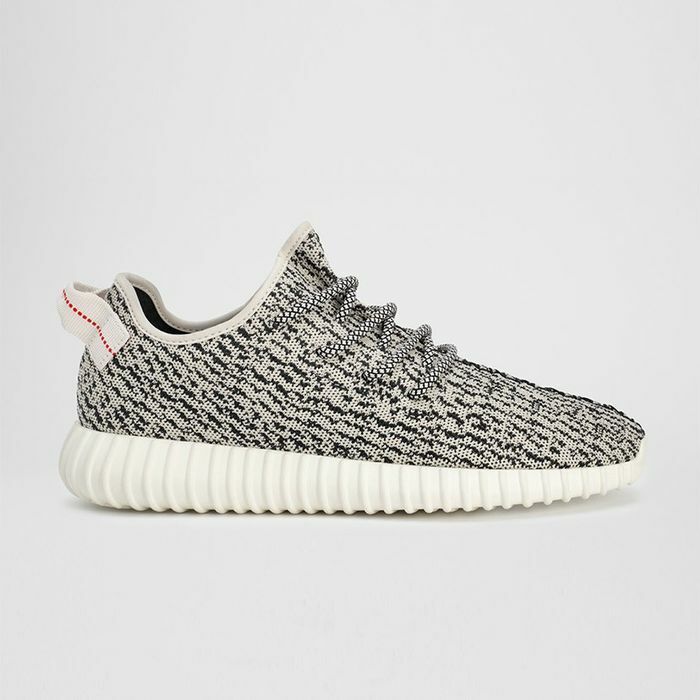 Did you manage to get a pair of the Adidas Yeezy Boost 350? Tell us your secrets on how you managed in the comments below! Read more stories about Kanye West and follow us on Facebook, Instagram, Pinterest and Twitter.